Pathologic 2, the refined version of the 2005 Russian survival horror game, have announced that the game is going to be released in three parts. The first episode, centered around the Haruspex, will be released Q2 2019, and the other two characters, the Bachelor and the Changeling, will arrive later, although the exact method is unknown so far. A variety of pressures forced this change to an episodic release schedule, as described below in the (with subtitles available for English viewers) video from the studio. Part of the delay/episodic change has to do with the feedback received from the alpha demo and The Marble Nest, a self-contained short story set in the world of Pathologic 2. From the feedback they received, it became clear to them that the game needs some polish and the presentation has to be tweaked in order to make sure that the only parts of the game that are confusing are the parts they want to be confusing. The second issue causing the delay and episodic change is money. Around the time of Pathologic 2’s Kickstarter campaign, Russia went through an economic crisis, which took a chunk out of their budget and hampered early development. The team managed to keep their project afloat by investing personal money and sometimes working for free, but it cost them more development time. Because of these issues, Pathologic 2 needs more time. 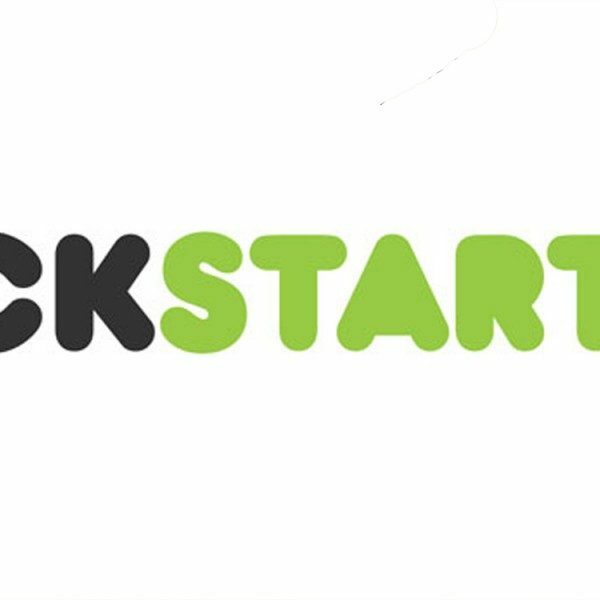 In order to get that time and still get backers what they were promised in a reasonable time frame, Ice Pick Lodge is releasing the game one character at a time. Kickstarter backers will get the characters as they’re released, but those buying the game will just get the Haruspex’s story at first. It’s still unclear if the other two stories will be separate games, DLC, or something else. 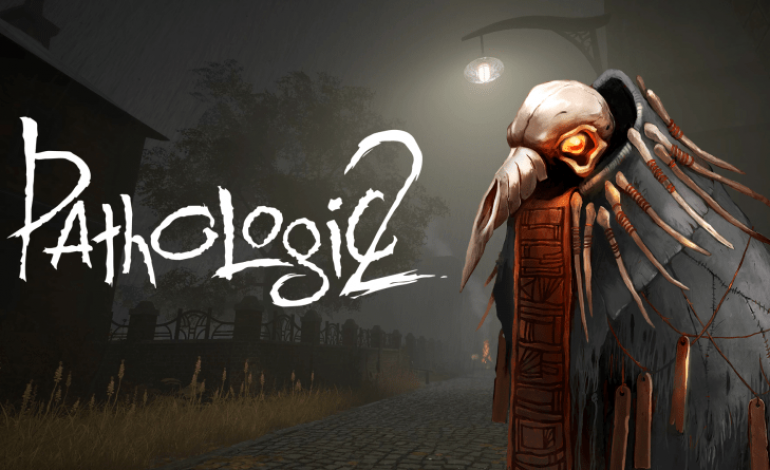 Pathologic 2, or at least the first character’s story, is expected to release in Q2 2019. It will also be part of the Xbox Game Pass subscription.